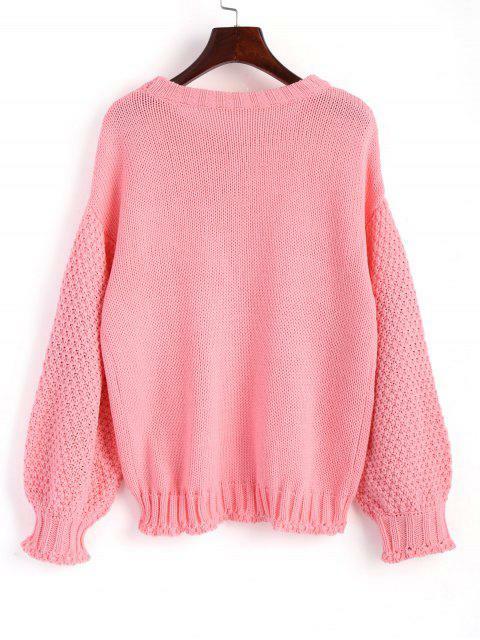 [59% OFF] 2019 Cable Knit Lantern Sleeve Sweater In PAPAYA | ZAFUL ..
i absolutely love the sweater. it is very pretty and the cloth is amazing. 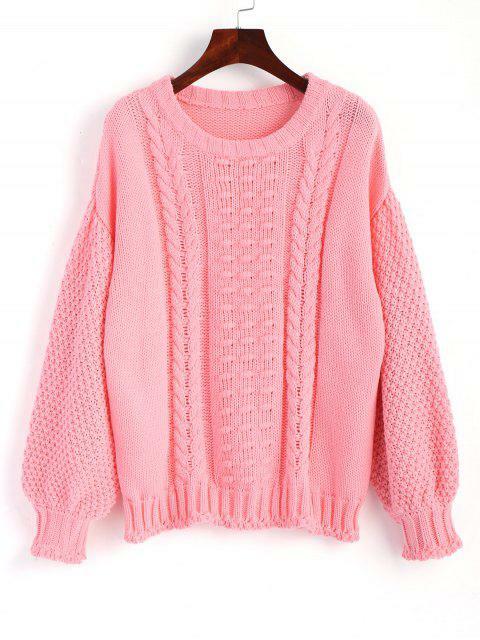 Excellent jersey, warm knitted quality! i satisfied!!!! Love it , it’s so cute and fits really well, great sizing too! 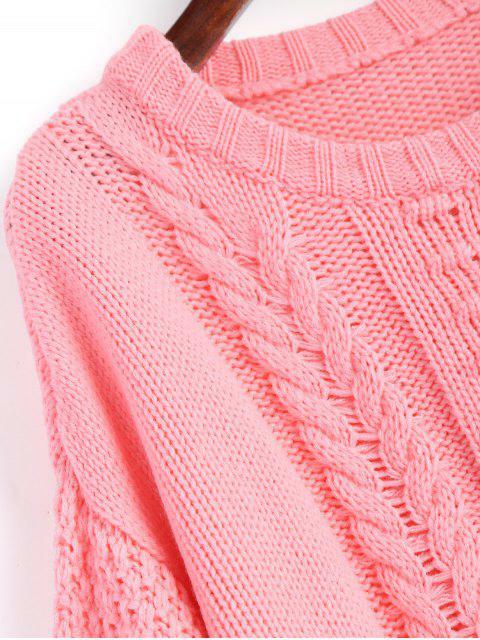 This casual pullovers featured in cable knit fabric, drop shoulder design and lantern sleeves.